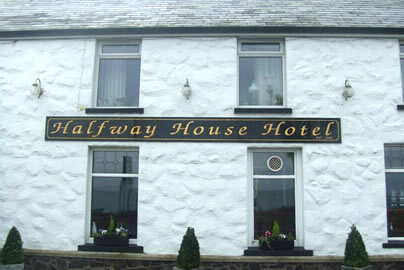 The Halfway House is situated on the world famous Causeway Coast, Antrim Coast and Glens of Antrim. 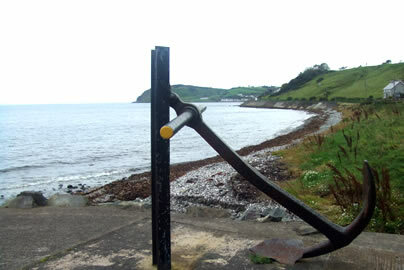 Located in the picturesque seaside village of Ballygally it serves as the perfect base to explore the best Northern Ireland has to offer. 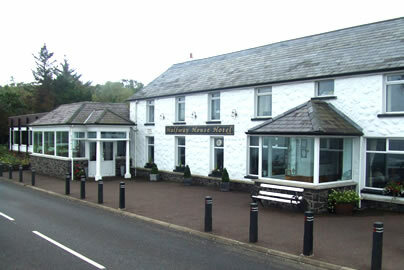 Built in the late 1800's as a coach house the building was later converted into a hotel in 1939. 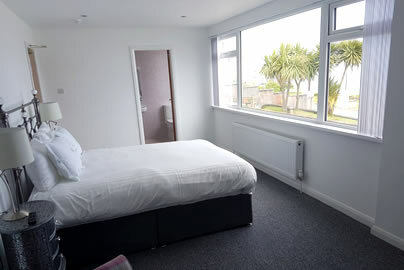 We have a total of 13 rooms and can sleep a maximum of 34 people. 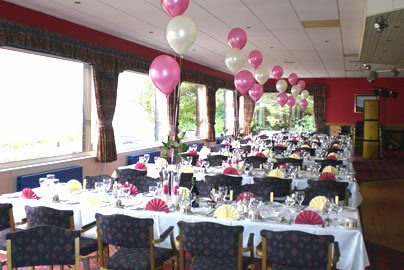 We have two function rooms, The Riviera Suite and The McAuley Room. 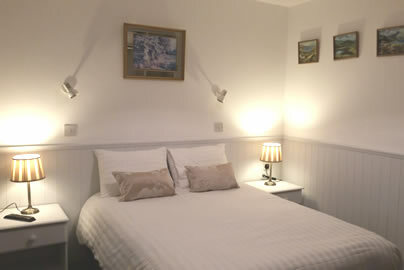 Combined both rooms can cater for almost 300 people. 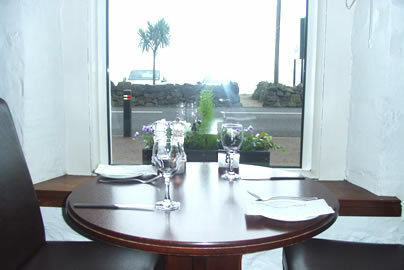 Relax in our sunroom and enjoy the panoramic views of the Irish Sea and Scottish Mountains. 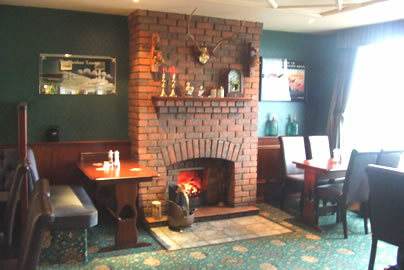 You can dine in our lounge area where a wide selection of food and drinks are served daily. 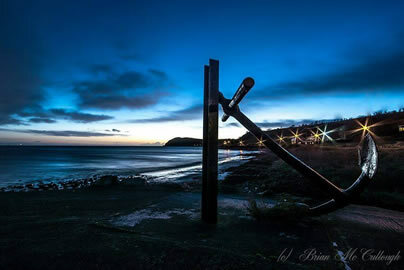 Top 5 places in the world to be, The Antrim Coast Road why not make this your first port of call on the way to the Glens of Antrim. Stay over, have a bite to eat. 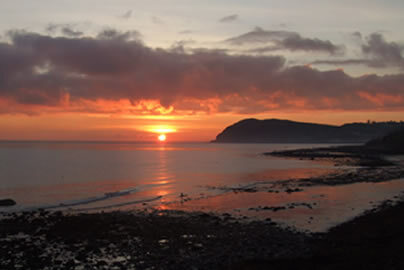 Last Wednesday of every month enjoy Ulster Scots Music.